Workforce management (WFM) software is crucial to creating an environment for success in your call center. Applied appropriately and the results will sing resoundingly positive, deployed poorly, and experience the consequences – particularly in reference to scheduling. Call center scheduling requires a flexible balance of skill and “man power,” let’s review some ways to ensure your organization is reaping the rewards of its WFM deployment. Call center agents are the ones on the front lines of customer service, tasked with delivering resolution with resolve time and time again. A common mistake is not including agents when designing shift patterns. WFM solutions exist to empower optimal service levels for businesses, while also providing agents the type flexibility to maintain work/life balance. 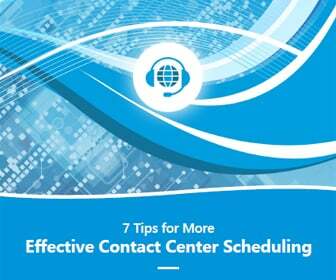 A robust call center scheduling suite will match agent availability with business requirements to create an environment poised for success. Along a similar vein, WFM will aid in forecasting. 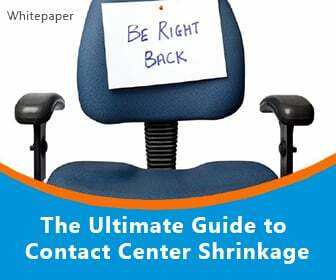 So, for instance, a call center must take shrinkage into account – i.e. training and holidays or no shows or sick days – in order to ensure models are in place to support customer demand. 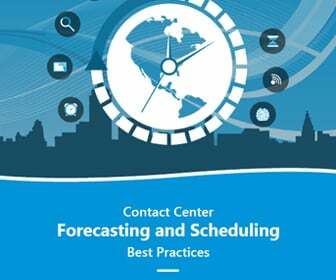 Forecasting will offer a foundation for planning product release or holiday rush support. As call center management, run through various possible scenarios to see how the team and resources are affected. 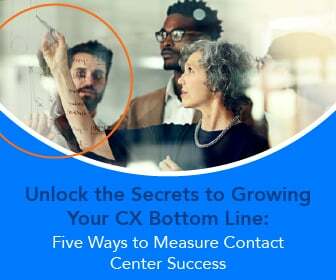 This could include instances of internal change, like how a call center solution would impact call handling, or across operating hours which times demand additional support? A scenario planned for could save the company money and time down the line. The call center is critical to the long term success of your business, so it calls for organizational importance. A robust WFM solution is a strong step toward enabling exceptional customer service. 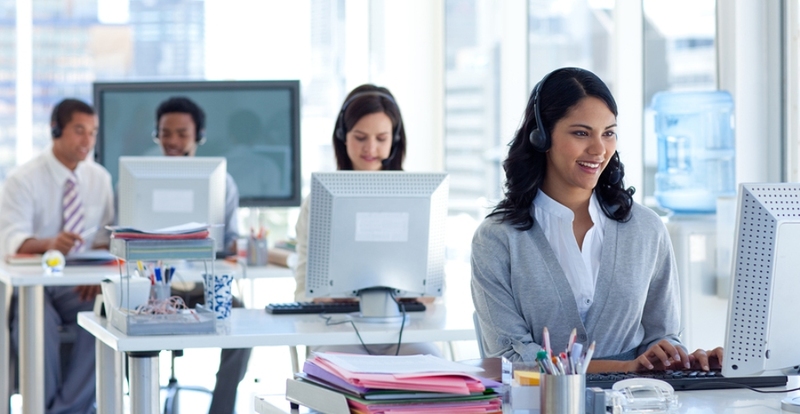 What WFM solution is deployed in your call center?